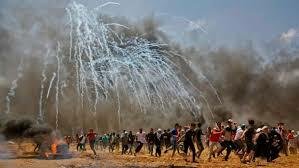 We the undersigned organisations deplore the Australian government’s recent vote in the United Nations Human Rights Council regarding an independent investigation into the brutal attack and murders of unarmed civilian protesters in Gaza by Israeli forces. 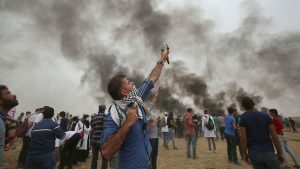 It is of great concern that Australia chose to vote against an investigation into the killing of over 100 Palestinians and the wounding and shooting of over 12,000 Palestinians who were protesting the inhuman conditions to which the Israeli government has subjected them for eleven years of blockade and siege. 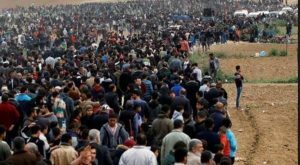 This protest, the Great March of Return, signalled that Palestinians in Gaza who are largely refugees who were forcibly expelled from their villages and lands in 1948, should have the right of return and must not be forcibly restrained from freedom of movement. Australia’s bid to gain a seat on the UN Human Rights Council asserted that it would maintain Australia’s commitment to the aims and purposes of the Universal Declaration of Human Rights and to the ongoing promotion and protection of human rights. This has been proven to be a false claim. Furthermore such voting seems to blatantly contradict the Liberal Party’s core belief, “in a just and humane society” and that Australia “has a constructive role to play in maintaining world peace and democracy”. We see that the Liberal National government has chosen to vote against these assertions to uphold and protect human rights when it comes to the rights of Palestinians. The abhorrent and unlawful killing of Palestinians in Gaza and the ongoing illegal occupation and dispossession of Palestinians in the West Bank and East Jerusalem has been recognized by the international community as grave crimes against international law and the Geneva Conventions. 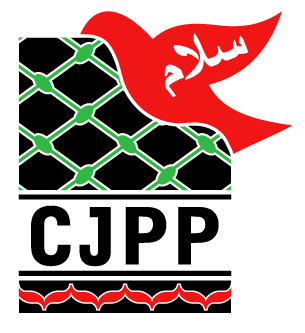 We call on the Australian Government to abide by its claim of supporting international human rights and the rule of law and to take action to condemn the ongoing Israeli aggression and ongoing crimes against Palestinians.